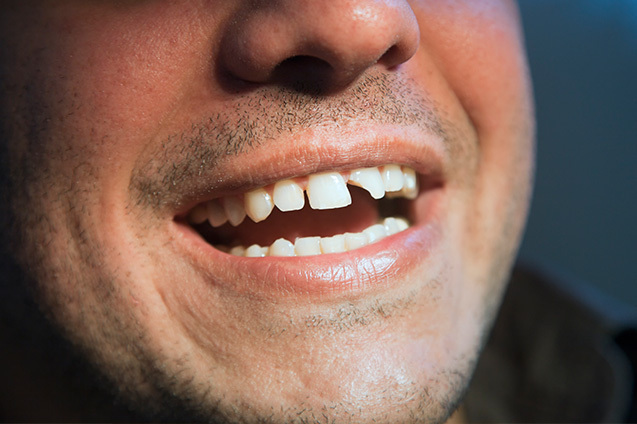 Come see us at Smile Place Dental to repair chips, scratches or minor imperfections in your teeth. 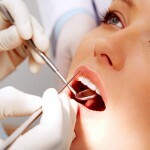 We design our treatment plans around each individual’s needs, so that you get he smile you deserve. This commitment to personalised treatment allows us to deliver great results. For all Smile Makeover options and commonly utilised processes of creating your beautiful, long lasting smile, please visit our Smile Makeover page. Come see our dentists at Smile Place Dental in Glen Iris, Smile Place Dental in Forest Hill or Smile Place Dental in Tecoma. For new patients, save time and fill out the new patient form online after confirming your appointment. *clinic may close early if bookings are not made in advance. **Appointments after 3 pm on Saturdays are reserved for emergency and may incur a $50 surcharge.